This week’s best quotes in business come from historic building buffs, Microsoft’s CFO, critics of Amazon’s facial recognition technology, and both President Donald Trump and an economist questioning his claims. 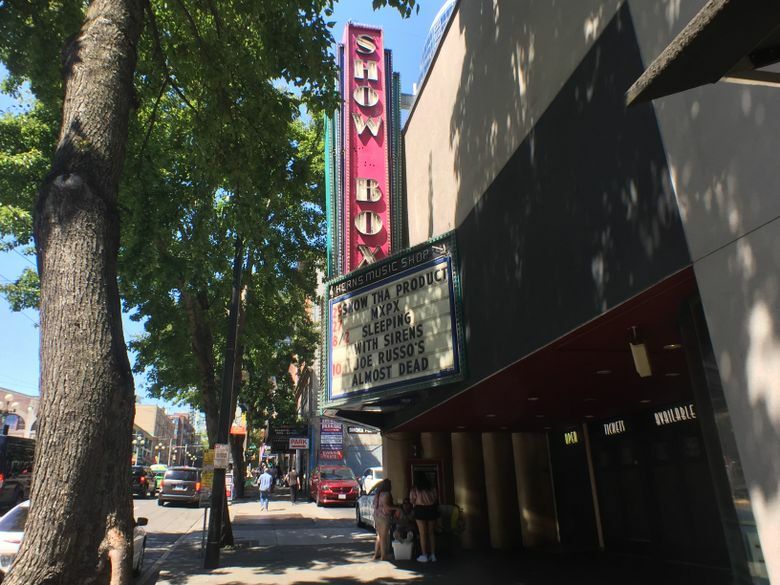 The Friends of Historic Belltown, reacting to plans to replace Seattle’s Showbox concert venue with a 442-unit apartment tower. 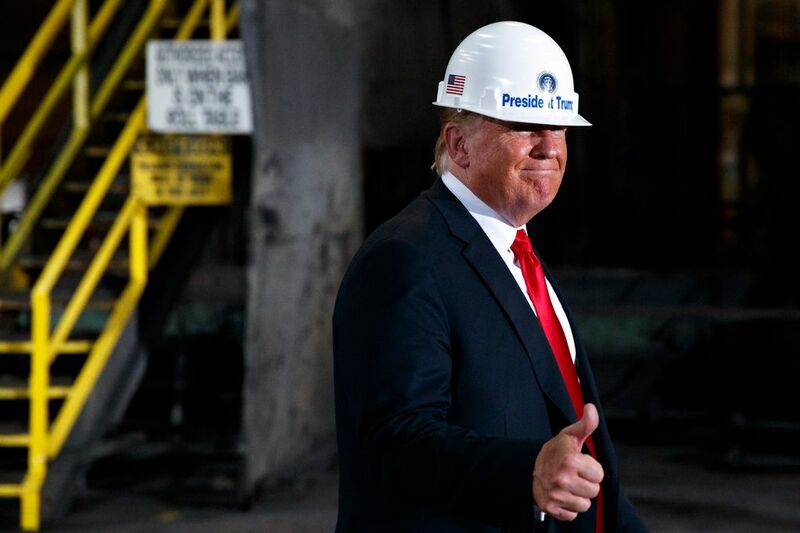 President Donald Trump, reacting to news the U.S. economy grew at a 4.1 percent annual rate last quarter. ACLU lawyer commenting on a finding that Amazon technology used by some police departments disproportionally misidentified African-American and Latino members of Congress as matches to people in mug shots. Microsoft chief financial officer Amy Hood, explaining that she actually has a very expansive view of her role. Japanese tidying queen Marie Kondo, pitching her new line of storage containers.